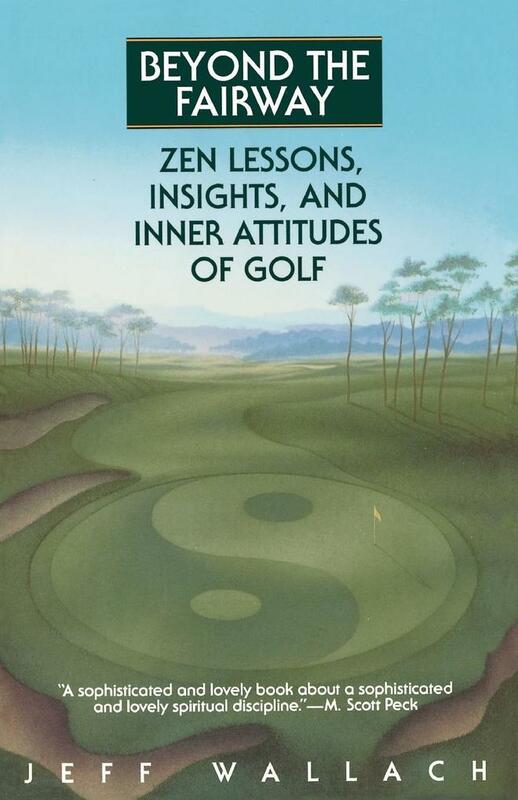 Zen Lessons, Insights, and Inner Attitudes of Golf. Golf involves far more than hitting a perfect approach to the green. Every shot is an invitation to self-discovery, transcendence, and adventure. That is the theme behind Jeff Wallach's unique approach to a game that, as any true golfer knows, is much more than a game - it's an experience often bordering on the mystical. Beyond the Fairway explores the joys and subtle mysteries of golf and provides a whole new perspective on the game as it transports you through some of the world's most challenging, legendary, and downright strange courses to test yourself against their mental, physical, and spiritual hazards. From a venue hacked into the foothills of the Himalayas with a python loose on the first tee; to the annual Midnight Sun Tournament on the evening of the summer solstice in Fairbanks, Alaska; to the ancient home of golf in Scotland, where stone walls mark old property lines and sheep graze the fairways; to the Lakeview Challenge, the most sadistic par-three in the world, here is the rarely glimpsed wild side of golf. 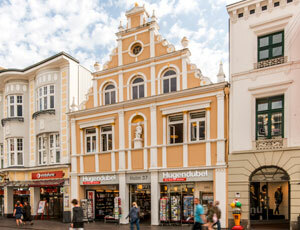 Here too is an irreverent insider's look at some of the game's most sacred rites and sites. Through it all, Wallach weaves the metaphysical lessons that golf teaches about life, friendship, competition, and even the fragile bond between fathers and sons. Beyond the Fairway is not about reducing your handicap or improving your swing (though it may do both), but about enjoying every stroke of the journey on the way to the pin.